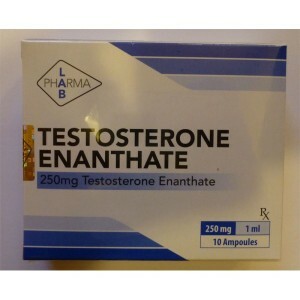 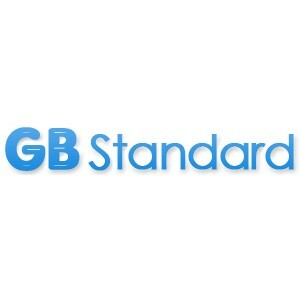 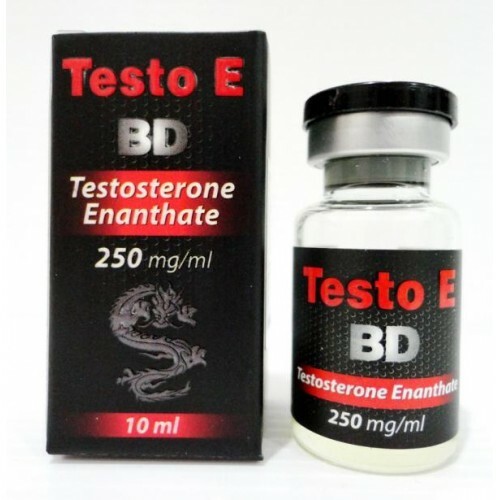 Testosterone Enanthate is a great steroid that is an oil based steroid. Every athlete that start to use testosterone is responsible for anabolic and androgenic processes. 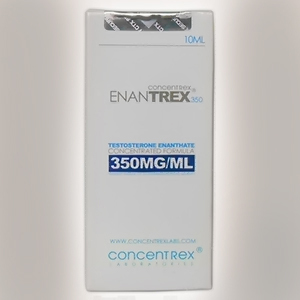 Using this drug, the mass and strength will increase impressively, so the exercises could be more intense and work out more efficient. 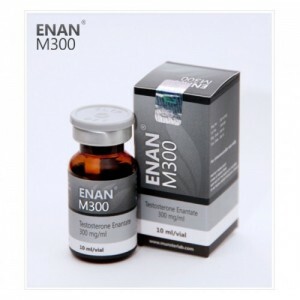 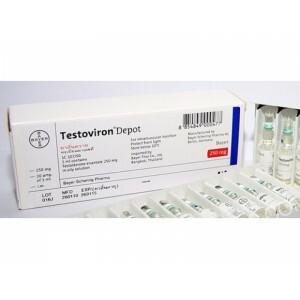 The effect of this drug will start straight after several hours since was 1st injection and the main property is that this drug is maintaining the level of hormone in blood at high level during 2 weeks. 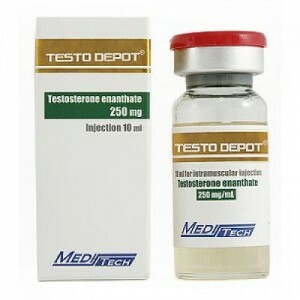 Usually powerlifters and bodybuilders are using this drug when they need to gain mass and to increase the strength. However, the results are not immediate, it could take up to 3-4 weeks to become evident.